Recently I realise my dark circles and puffiness are getting really bad. I guess when we age, our skin collagen and elasticity are no longer as good as before. Thankfully I was given the ORBIS Eye Care Essence to try and I quite like it so far! 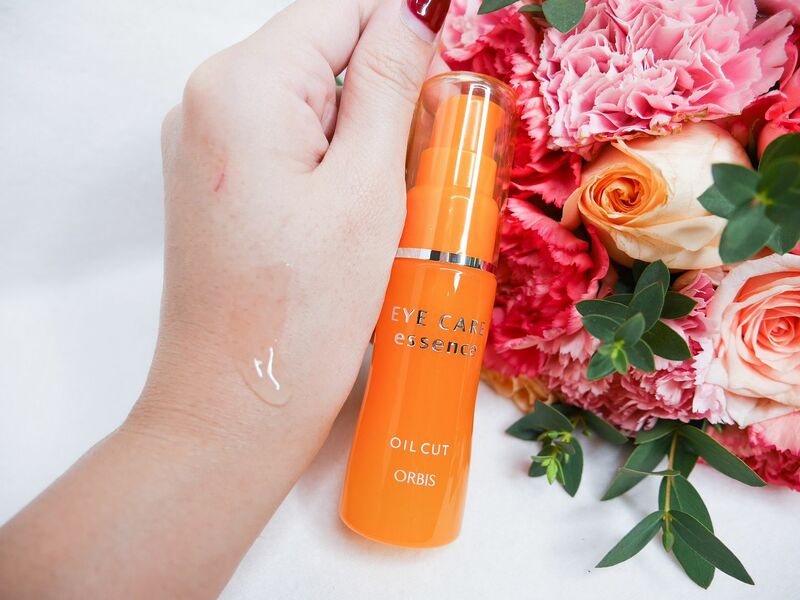 The main reason why I love this eye essence because it's not cream based but liquidy instead. Cream-based eye cream is a big no-no to me because I know I'll develop milia seeds around my under-eye area due to its richness. So a gel-based eye essence, or something much more lightweight is what I needed. 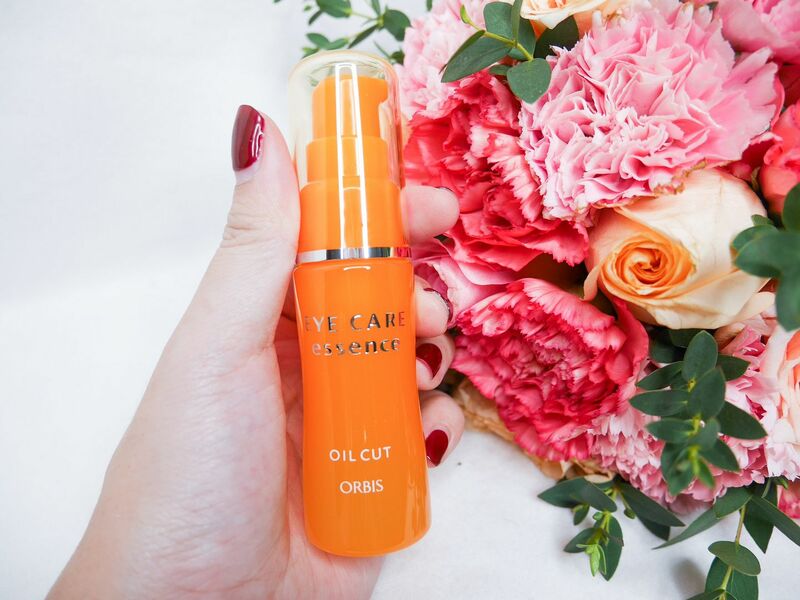 Which is why, I decided to give ORBIS Eye Care Essence a try! In fact, the ORBIS Eye Care Essence is oil free, fragrance-free and free of synthetic surfactants. 5. Soft focus powder that diffuses light rays to reduce dullness and appearance of shadow effect caused by uneven skin surface. At the start of application, the eye essence might be a little sticky. But after a while, I'm surprised to find that it gets absorbed pretty quickly. I've used it quite a while now and I think it does help to reduce the puffiness of my eye bags. All in all, I would recommend this! ORBIS Eye Care Essence retails at $42 (28ml) at all ORBIS counters and stores.